This swap will be all about taking two original Hasbro ponies and turning them into one new pony. 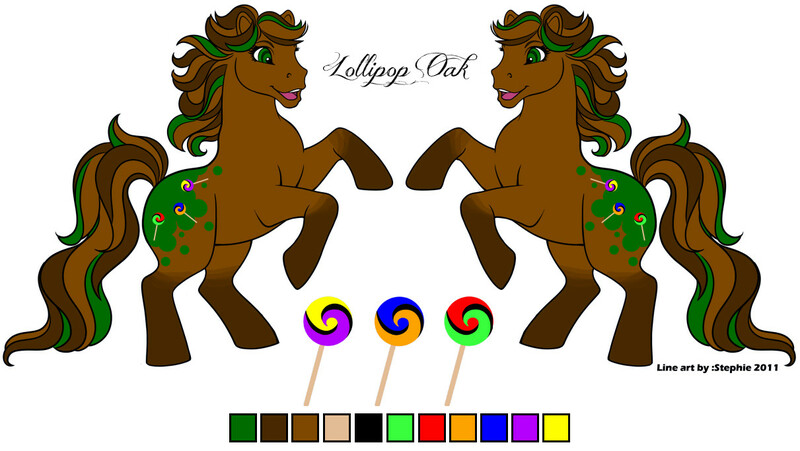 Obviously taking two cutie marks and combining them seems a little bit simple, there are a number of other factors to think about while your planning your custom. 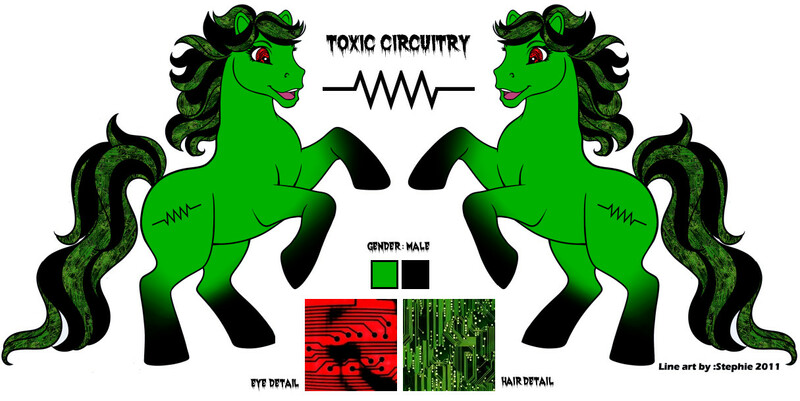 You might dream up a new cutie mark, then there are so many other things to take into account, hair, eyes, body color, pose? Lots of things to consider! You could even be mashing up generations. Just remember that all customs should be made using adult G3 baits. =This is a random swap, your partner will be a surprise, do not let your partner know who you are, it spoils the fun. =Please be responsible, Its not fair to your partner if you drop out. If something comes up, PM me right away so I can plan accordingly. Ill be replacing MIA partners so if you absolutely can not finish.. don't just disappear or wait for the last possible moment to tell me, resulting in me dashing around making a custom for someone at the last minute, when I could have had more time to make it. =When you ship, DO NOT wrap your pony in colored or printed paper, like tissue or newsprint, as it can transfer onto your custom. Also be sure your pony is completely dry before you pack it up. 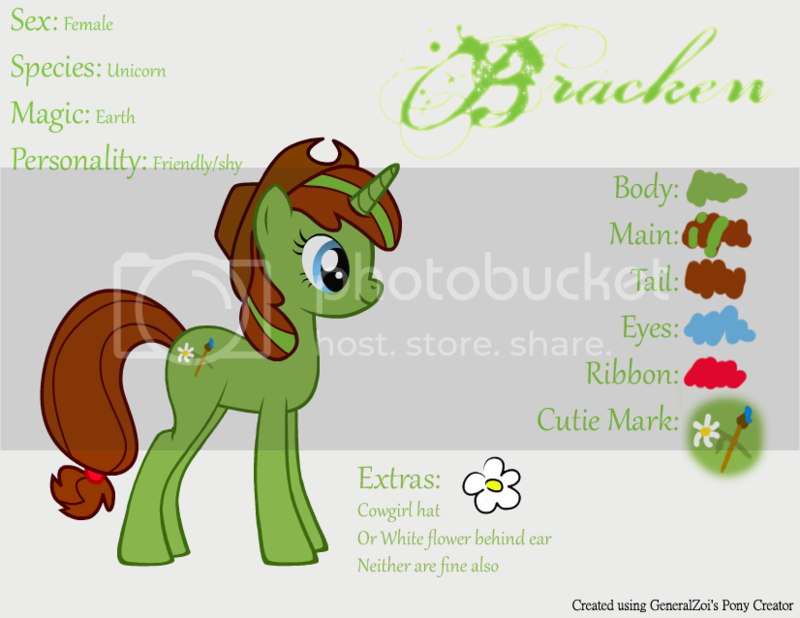 =ONLY list ponies that you absolutely love, you do not get to pick what 2 ponies your partner uses for the mash-up! =All customs will be made using G3 baits. =When you send your application please include "Mash-Up swap" somewhere in the title. This sounds neat. Depending on the working time I may be up for it. Sounds awesome....sadly im still a newbie. im going to vote yse because i want to see what people will come up with. "last one alive lock the door on your way out "
I have never made a real custom but I love this idea so much! What do you define as a "fair bit" of experience? Just curious. Sounds like an interesting idea, but I am still a newbie. I will vote yes, though. Just because I really want to see what people come up with. well I'm really bad at judging skill levels to be honest xD but Id define "fair bit" as having a good understanding of customizing, and your generally very confidant in your work, and have made a few customs. I hope that helps. I'm not sure if I should ask for a minimum of custom references or something because I know personally that some people take a long time to finish a pony but that doesn't mean that they dont know what there doing. I know what you mean. Some people customize a lot and are confident but don't do a lot of swaps or commissions, so seeing samples of work would probably be the best gauge. Some swaps require that you send in a couple of photos of finished customs and go from there. Hmmm, I think it sounds like a super fun idea but I'd honestly consider myself pretty newbie still. Instead of running an entirely different newbie swap would you been open to having a newbie class within the swap? 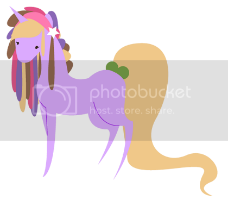 Thanks to Cassu for the avie and Eviecorn for the sig pics!